The Health Minister said the State Government was committed to improve the health of its people and national health programs and schemes were being implemented as per national mandate. He said health indicators of Himachal Pradesh were better than the National average and the State was striving hard to achieve the global standards. Total Fertility Rate of Himachal Pradesh was 1.7 against the national rate of 2.3, Infant Mortality Rate was 28 as compared to 37 in the country under Child Mortality Rate below five years was 33 against national average of 43, he added. 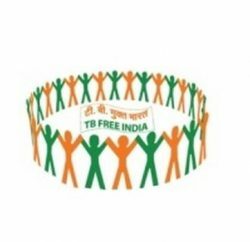 Thakur said despite so many advances in diagnosis and treatment worldwide, TB still was number one infectious killer disease in the world killing 14 lakh people, out of which 4.8 lakh were in India alone. 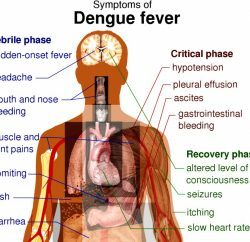 Every year near 15000 news cases of TB were coming in HP and at the same time near 8-9 thousand TB patients seek treatment from private sector which was a big number. The Minister said that RNTCP program performance in terms of case detection rate and treatment success rate of Himachal Pradesh was 77 percent and 90 percent respectively which were above the desired National target of 70 and 85 percent respectively. 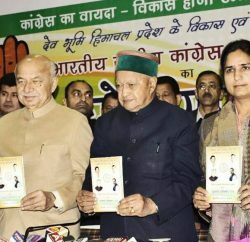 He said that Himachal Pradesh was the first State in the country where State Government had approved Rs. two crore under Mukhjya Mantri Kshaya Rog Nivarna Yojna. Himachal has also topped in launching FDC & Daily regimen for TB patients on 26th January, 2017 putting more than 7000 patients on daily regimen besides leading in providing nutritional support to the MDR-TB patients, he added. The Health Minister said almost 38 percent of TB deaths were associated with the use of tobacco and prevalence of TB was three times as high among ever smokers as compared to those among never smokers.